(TRAVELERS REST, SC) Quality Business Solutions, Inc. (QBS) was recently ranked number 4813 on the 2015 Inc. 5000 list of fastest-growing privately held US companies. QBS achieved this ranking with a 3-year sales growth rate of 49% and 6 jobs added. Introduced in 2007, the Inc. 5000 list ranks companies by revenue growth over a three-year period. The average company on the 2015 list achieved an incredible growth rate of 490% and the aggregate revenue for the Inc. 5000 is $205 billion — generating 647,000 jobs over the past three years. As a woman-owned and run organization, QBS is honored to be named among this group of innovators and entrepreneurs. 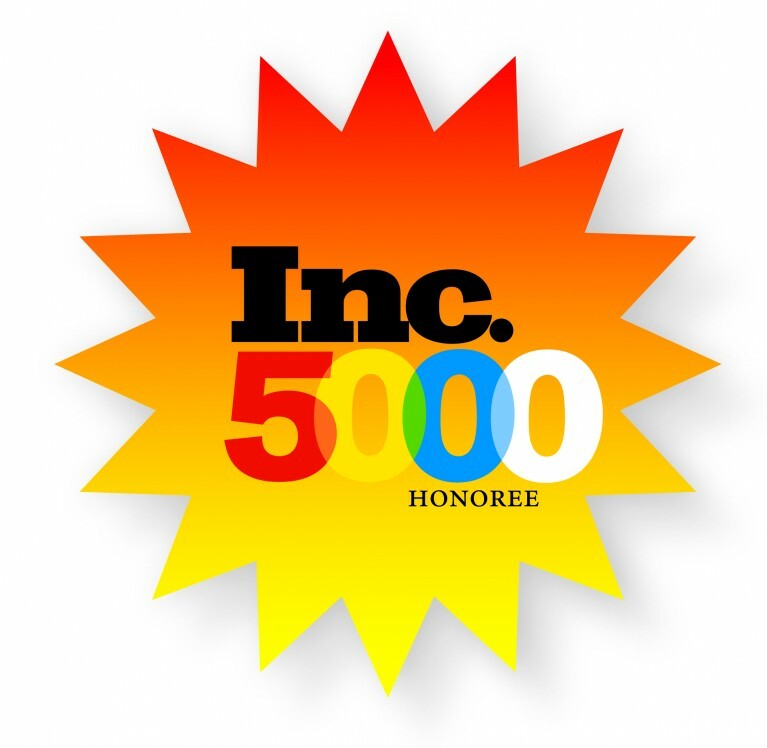 “Over the last 33 years, many well-known brands have been honored by Inc. 500/5000. We are ecstatic to count ourselves among those recognized in 2015. As first time applicants, we are extremely thankful to our clients, employees and friends who have helped us along the way. Through their hard work, dedication and loyalty, we have experienced continued growth and success” said Pamela Evette, President/CEO. The Inc. 5000 Conference and Awards Ceremony will be held Oct 21-23 in Orlando, Florida. To see the full list and learn more about the program, visit http://www.inc.com/inc5000/.